I decided to revamp the weapon pack I released back in 2014. Here's the original topic. The pack can be summed up as arena shooter styled weapons in the form of handheld spells. My goal for this revamp was to tighten up the balance of the pack and improve the satisfaction given from each weapon. All changes were created from hours of play testing. Every weapon is balanced to be used alongside the others. - Each pellet does 15 damage. - Has an explosive jump that does little to no damage. - Ability to juggle opponents in the air. - Fixed spread as opposed to random for more consistency. - Has an increased range and projectile speed. - Slightly higher fire rate. - No longer has spread. - Projectiles fire slightly slower. - Damage reduced from 15 to 13. 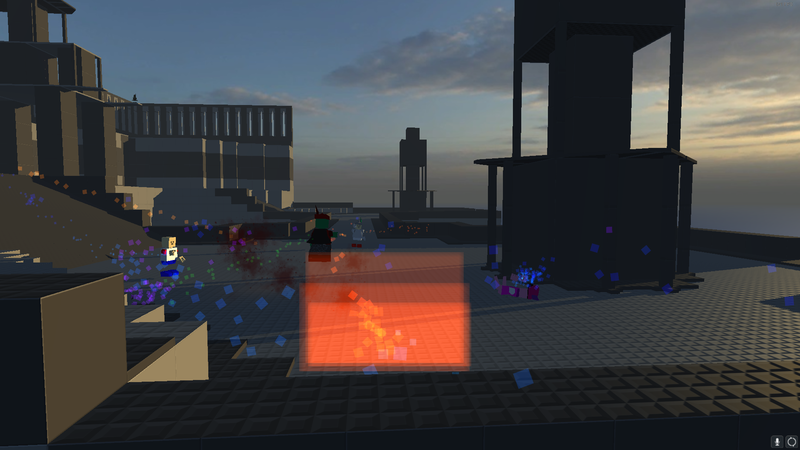 - Updated projectile death explosion. 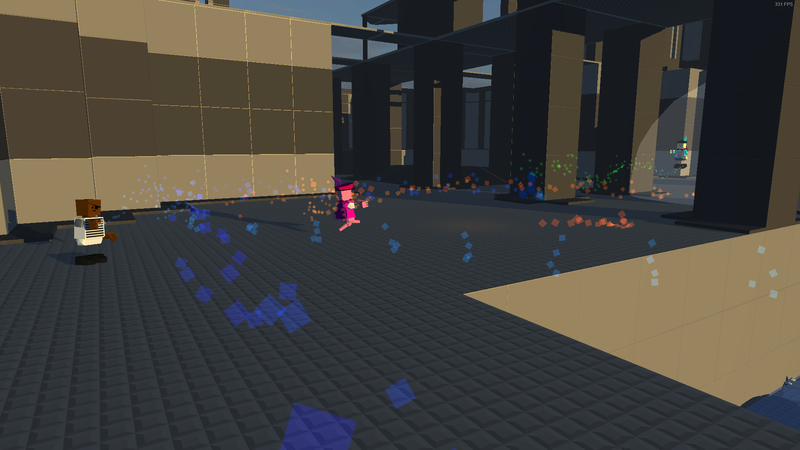 - Changed active particle from hearts to pixels. 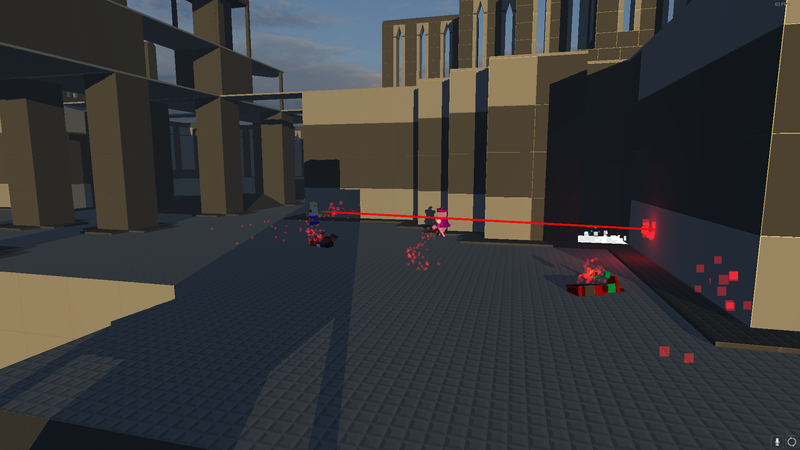 - Now fires raycasting projectiles. - New red tracer (credit to Conan for model). - Damage increased from 17 to 20. - +20 Health on Hit. - -10 Health on Miss. - No longer heals teammates (the game would get confused and would count other players in deathmatch as teammates, rendering the weapon useless). 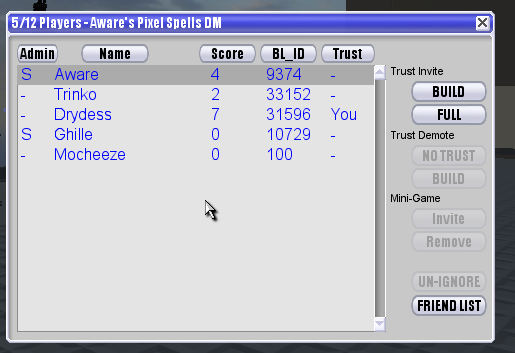 - Pixel DM Playertype now has slightly more air control. - velinheritfactor has been set to 0 on all weapons, making projectiles less reliant on player momentum. This makes it easier to aim with faster playertypes. - Removed and re-added Reflector pixel because people got mad (it's garbage). Me and Aware are currently hosting a server with these weapons on 24/7. Come check it out sometime! We plan to add a map rotation and possibly special modes. Additional you can join our Discord for development updates and server discussion. I appreciate the support over the years and hope you all enjoy this pack. I use these a lot for abilities, so its nice to see it got an update.